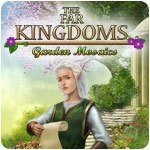 The Far Kingdoms: Garden Mosaics Game - Download and Play Free Version! This year's Day of Magic celebrations will take place in your Kingdom. But you need to prepare for the arrival of very important guests and build your garden. 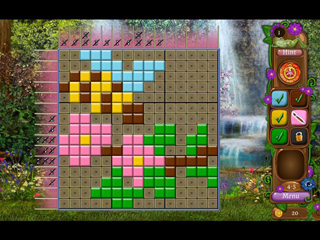 Solve puzzles to find gold coins and buy decorations for your garden. 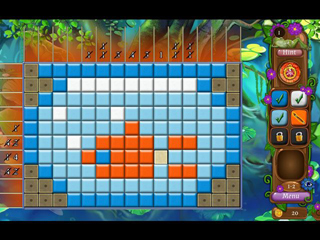 Solve all the puzzles and prepare a tea party for the Queen of the Elves.